but the meanings attached to them are unknown. course unable to unveil all that is hidden. put on the gyver, lads! you exorcising demons of brooding within your head. through the window! Law & Order just made it in. Wait, Weary Night, you’ve got to lower the ladder first. evening, Mr. Law & Mr. Order. Welcome to Try. you’ll find him lying on the street. Which street is it? the door. Good evening to you, Gentlemen. 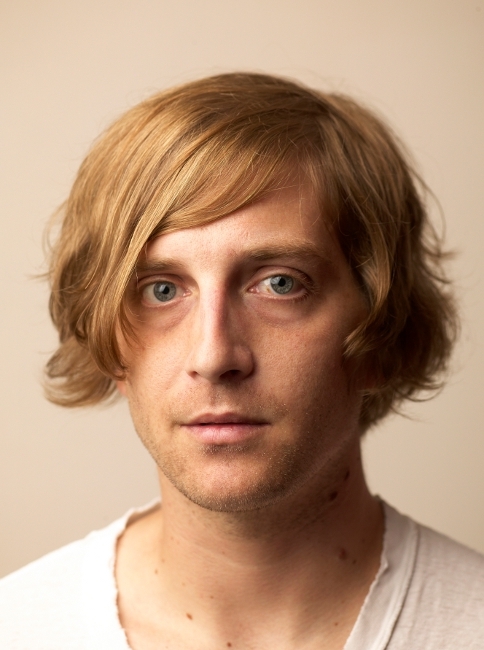 Jeremy Balius writes fiction and poetry for the last of the red hot lovers. The sad thing is that he actually believes it. Jeremy founded Black Rider Press <www.blackriderpress.com> in 2009 as a platform to promote emerging and established Australian poets and authors both nationally and internationally. Pingback: The Garage Sessions 1: We’re the William St Brigade « Am I the Black Rider? Yes.